Professor Shane’s research interests include the economics of financial reporting, financial statement analysis, incentives and efficiency of financial analysts as intermediaries in the interpretation of accounting information for resource allocation in capital markets, market efficiency with respect to accounting information, and accounting for the sustainability of corporate business practices. His current research focuses on the information content of firms’ annual SEC filings, the role of financial analysts in helping investors understand the implications of differences in the effectiveness of innovative activities across firms and over time, and corporate sustainability following going concern audit opinions. Professor Shane has presented his research at national and international conferences sponsored by the American Accounting Association, the American Finance Association, the European Accounting Association, and the Global Finance Association. His research has been published in journals such as The Accounting Review; Journal of Accounting Research; Journal of Accounting and Economics; Contemporary Accounting Research; Decision Sciences; Journal of Accounting, Auditing & Finance; International Journal of Forecasting; and the Financial Analysts Journal. He served as president of the Financial Accounting and Reporting Section of the American Accounting Association (2007-2008), and he held the Academic Research Fellow position at the Financial Accounting Standards Board (2010-2011). 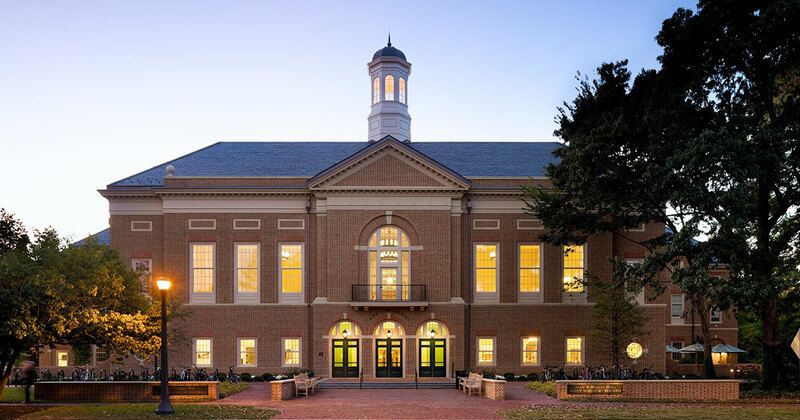 Before coming to the Mason School of Business at William & Mary, he held faculty positions at The Pennsylvania State University and the Universities of Kansas, Montana, Arizona, Colorado, Auckland, and Virginia. Professor Shane’s PhD is from the University of Oregon. He had audit and tax experience with PWC before his academic career.